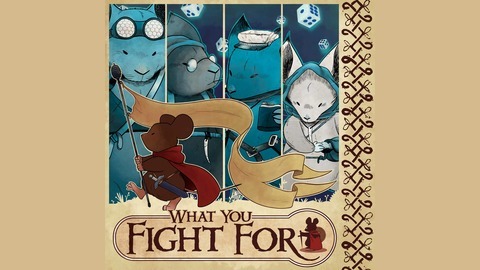 The Mouse Guard RPG live play podcast. 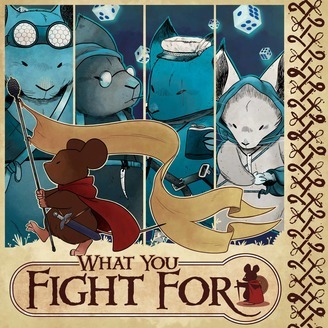 Join the adventures of a group of tenderpaws in the Mouse Guard as they learn about themselves and the powers at play across the Mouse Territories. Listen in as they learn exactly what it is they’re fighting for. S01 Bonus B: Who's Fighting Here?